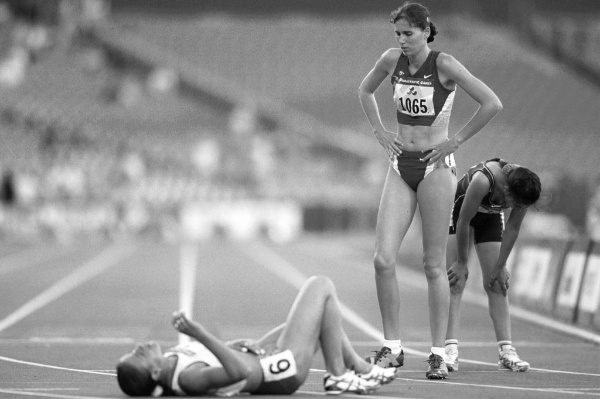 Dr. Emily Kraus is a BridgeAthletic performance team contributor where she focuses on topics that are at the forefront of athletics and medicine. She is the incoming Stanford non-operative sports medicine fellow in Physical Medicine and Rehabilitation. Emily has provided medical coverage for events such as the USATF National Track and Field Championships and is the research coordinator for a multi-center study focused on prevention of stress fractures in division I collegiate runners. 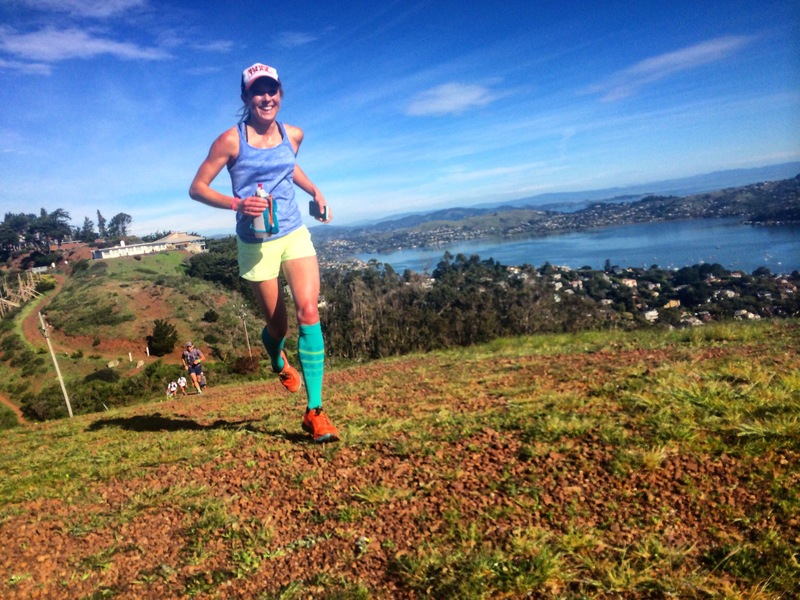 Emily has finished six marathons, recently ran (and won) her first 50km trail ultramarathon, and placed 56th female in the 2016 Boston Marathon. Emily is passionate about injury prevention, running biomechanics, and the promotion of health and wellness. Soccer is currently the most popular sport played worldwide and it also, not surprisingly, happens to have the highest injury rate among high school sports, with ankle sprains occurring most frequently. Ankle sprains are a common injury in the sports world, comprising approximately 25% of all sports-related injuries.1 A prior ankle sprain is one of the greatest risk factors for a future sprain, so both prevention and optimal management of acute (new) sprains is essential. This article will briefly review the anatomy and mechanism of an ankle sprain, management options, and finally prevention strategies. Ask active young athletes who they look up to and good chance you’ll get the name of an Olympian, professional athlete, or perhaps the next rising star in their sport. Many aspire to achieve elite status, or a future collegiate or professional career in a specific sport. This can lead to an excessive amount of pressure by the athlete, coaches, parents, and teammates to pick a sport to specialize in early and put in hours of training year-round. Is this the only way to achieve the skill and experience to make it to the top? What are the downsides of this? This sports science article will provide some background on sports specialization, discuss the risks of early sports specialization, how early versus late influences performance, and, finally, provide some recommendations to coaches, athletes, and parents on training. With the high amounts of snow and rain this winter, it’s been especially challenging to get outdoors, raising an important question: are you getting enough Vitamin D? Studies have found that 56% of athletes have inadequate Vitamin D levels.1 Vitamin D, commonly referred to as the “Sunshine Vitamin” is not only essential for normal body function, but new research on athletes demonstrates an important role in sports performance and injury prevention. 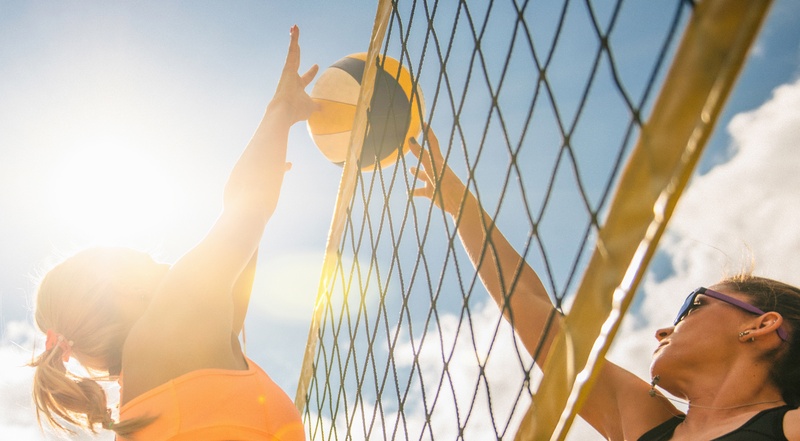 This article will focus on how athletes acquire and metabolize Vitamin D, its effects on performance parameters, bone health and immunity, and the controversy of optimal levels and supplementation. Whether you’re an athlete, coach, athletic trainer, or just an avid sports fan, you likely know someone with an injury to her or his anterior cruciate ligament (ACL) or you may have been in the unfortunate situation to experience the injury firsthand. 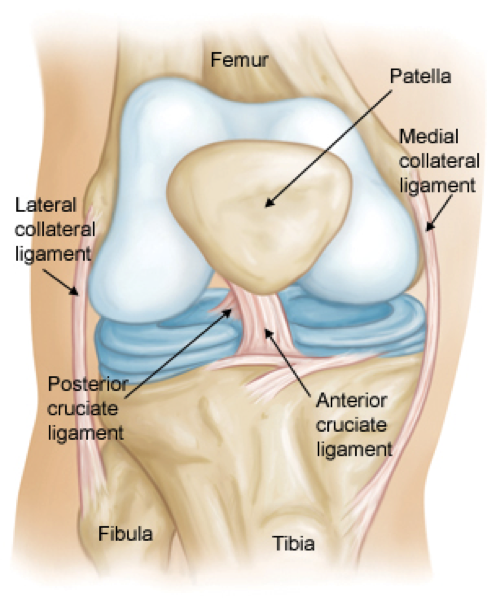 ACL injuries are a common sports-related injury with an annual incidence of 120,000, occurring primarily during the high school and college years.1 Even more shocking is that this rate is increasing, especially in females. This article will focus on ACL injuries in the female athlete (although many recommendations can be applied to both sexes), with discussion on the science behind the injury, the debate on management options, and prevention strategies. 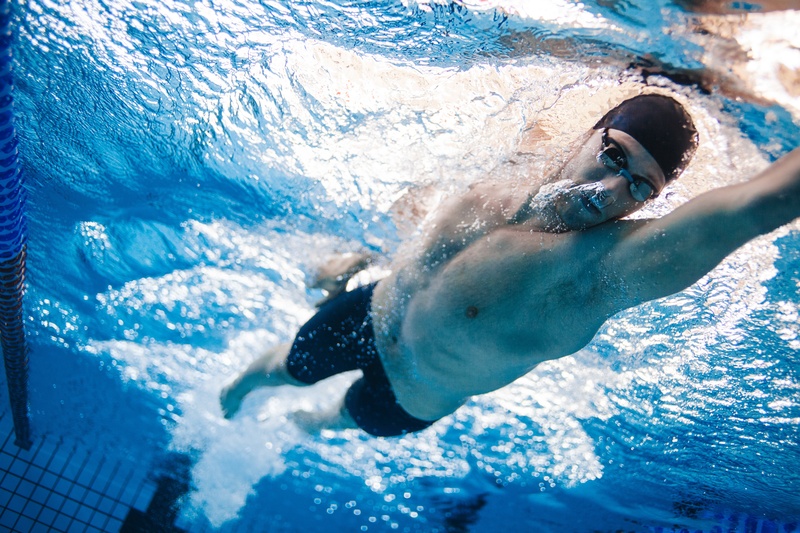 When a swimmer explodes off the starting blocks, each muscle needs to be firing in the proper sequence with full mobility to perform at the top level. Low back pain (LBP) can greatly hinder both performance and mobility. Although not as common as shoulder injuries, studies report low back injuries in 16% of elite swimmers,1 while other studies have reported much higher rates, ranging from 77%-87% in both high load and recreational swimmers.2 Low back pain affects swimmers of all ages, from the novice to elite level. 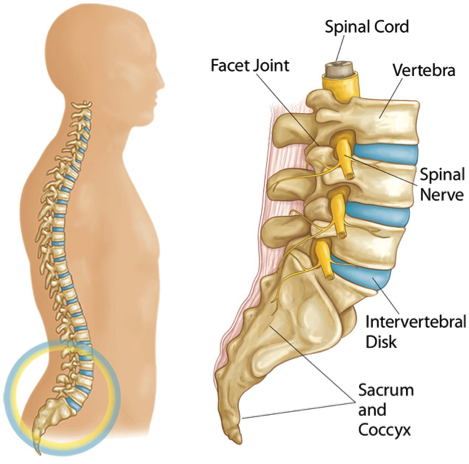 This article will take you through a brief review of the anatomy and function of the back, causes and risk factors for LBP, and finally prevention and management strategies. Okay, so you’ve fully acclimated yourself to the heat and mastered your hydration plan. You’re almost ready to take on the blisteringly hot, swelteringly humid conditions of competition. A discussion on heat training would not be complete without addressing cooling methods and early identification of exertional heat-related illness. The month of August brings the commencement of major international competitions and Fall sports practices. August also brings with it some of the hottest and most humid days of the year, which makes for a well-timed continuation of the discussion on how to optimize performance when training and competing in the heat. Part one focused on the benefits of heat acclimatization on thermoregulation for optimal performance, but proper hydration can truly make or break an athlete come game day. In this article, I will discuss why hydration is so important and then provide simple hydration strategies before, during, and after exercise. As the summer temps heat up, so does the competition. With so many high stakes national and international events taking place this summer, athletes are feeling the pressure of competition. If that wasn’t enough, add the environmental demands of heavy, suffocating humidity or that blinding, blistering sun. 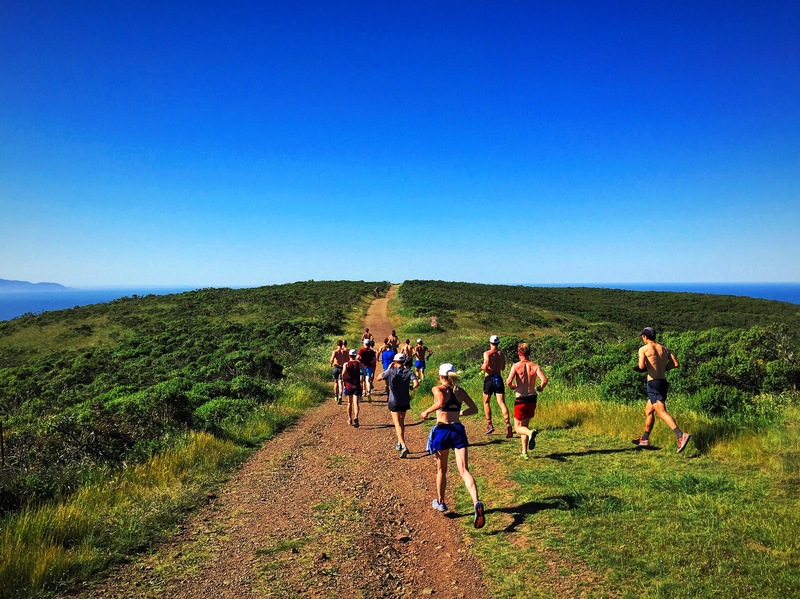 In this two-part series, I hope to provide some insight into how you can beat the heat and (hopefully) your competition starting with heat acclimatization education and strategies (part I) followed by proper hydration and cooling methods and how to recognize early signs of heat exhaustion, a potentially dangerous clinical scenario (part II).